The Tripawds Community Fund ensures that those seeking information about amputation for their beloved pets find the information and support they need! Your tax deductible contribution will help us maintain the infrastructure required to host and manage the ever growing public-benefit Tripawds Community—the leading online resource center for guardians of amputee pets to find guidance, veterinary information, and support, at no cost. Give Today and Receive Free Gifts! Tripawds Pals: Give at least $10 to get a tribute post honoring your three legged friend (living or passed) on the Tripawds Foundation Honor Roll. Tripawds Supporters: Give at least $25 to also receive a free copy of the Tripawds KillBarney Tour e-book. 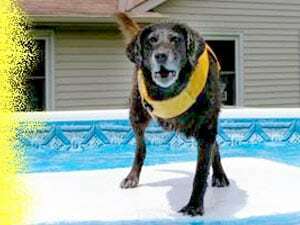 Tripawds Heroes: Give at least $50 to also receive a free copy of the Tripawd Heroes e-book. Tripawds Angels: Give at least $100 to also receive a hand-stamped Tripawds copper collar/keychain charm from the Tripawds Etsy Store. 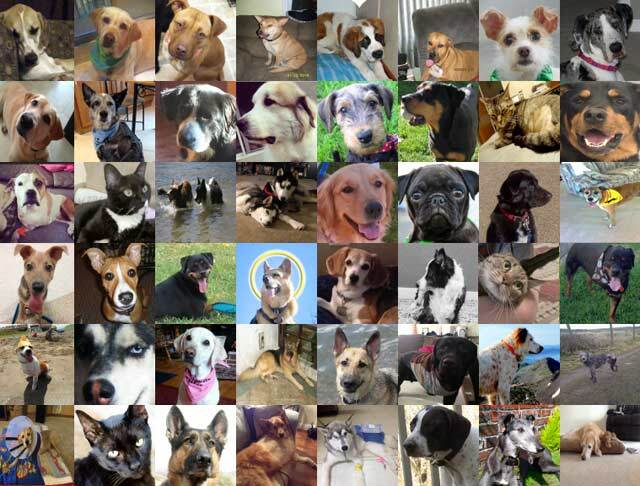 Select a recurring donation to the Tripawds Community fund with an auto-renewing subscription. If you are an existing Tripawds Supporter blogger, select this option then cancel your current subscription and we will manually upgrade your site! NOTE: Please use the contact information here if you prefer to mail a check or donate by phone. Enter any amount below or select from one of the Honor levels to receive a free gift! Use drop-down menu for recurring donations.